Thanks a lot Mahesh Chand Sir making this wonder full video. 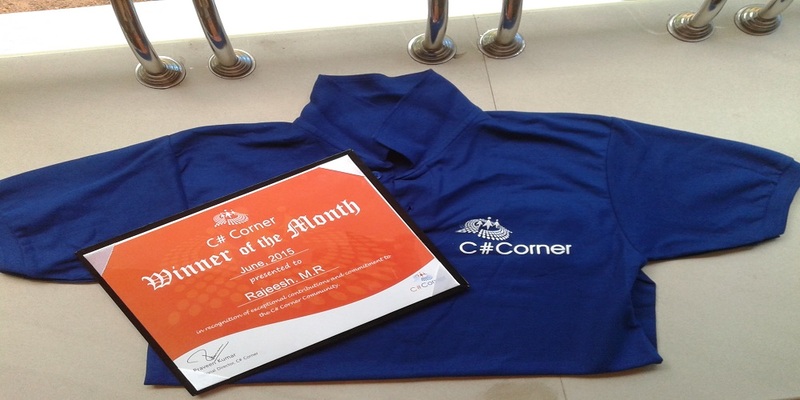 Thank you for all the support C# Corner Team. Most Valuable Gift in this Year !! 2017 came up with a lot of surprises for me. 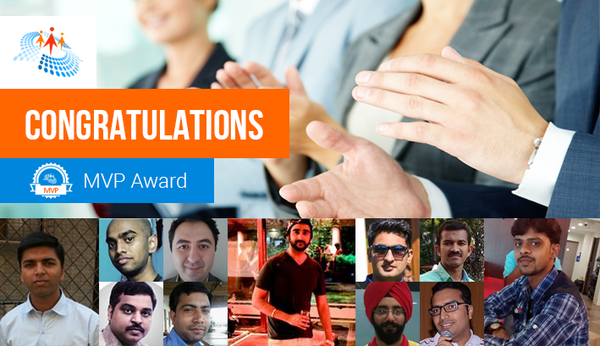 I received The Most Valuable Professional Award from C-SharpCorner. 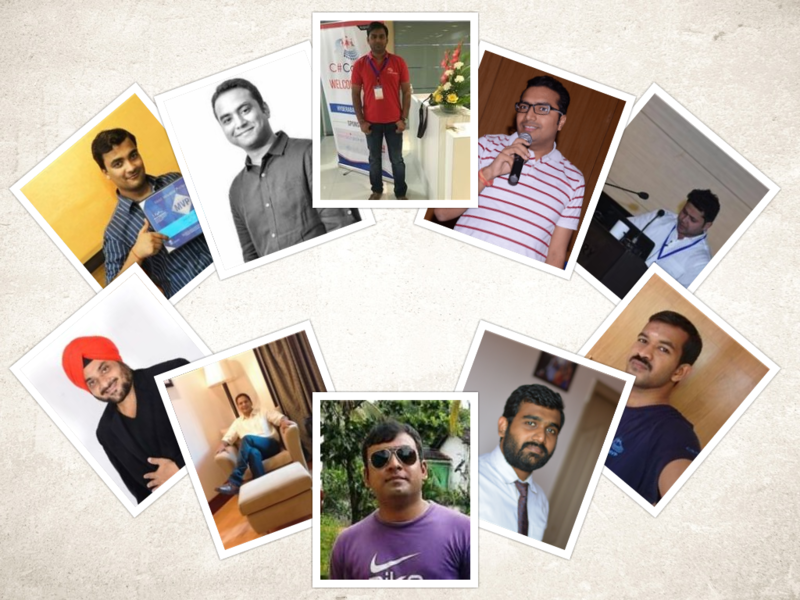 A lot of thanks to all my close ones who stood with me in my difficult times and gave me the support and courage to enhance my career and creativity. 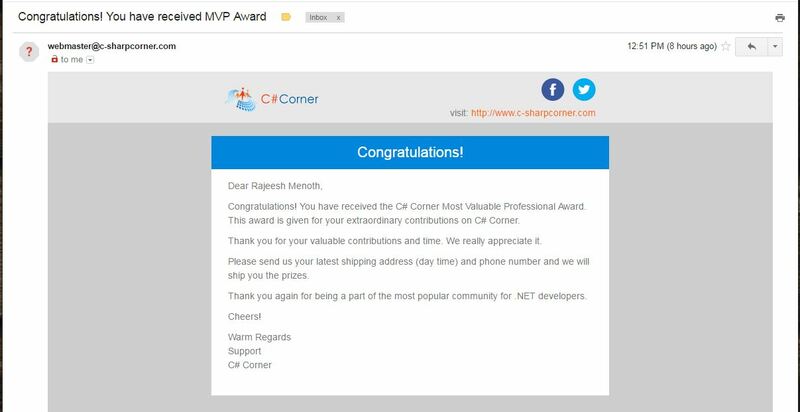 I received C-SharpCorner 2nd #MVP #Award in a row..!! 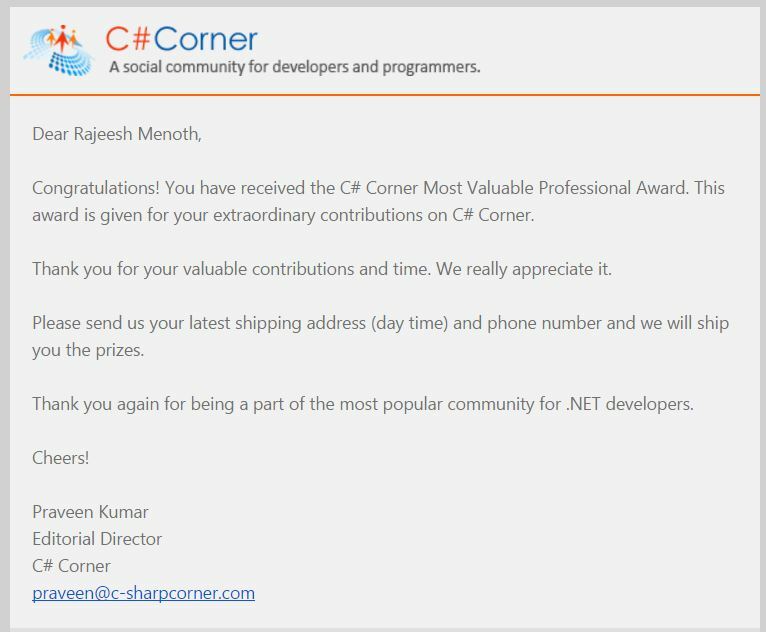 2016 came up with a lot of surprises for me.I received The Most Valuable Professional Award from C# Corner.A lot of thanks to all my close ones who stood with me in my difficult times and gave me the support and courage to enhance my career and creativity. 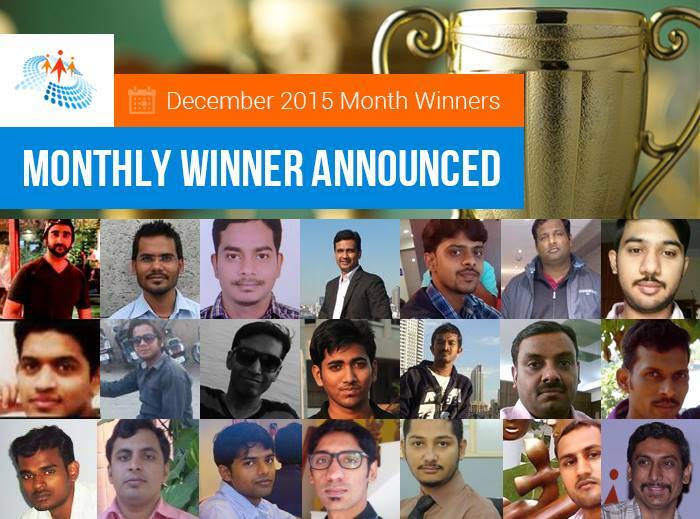 Congrats to all award winners..!! 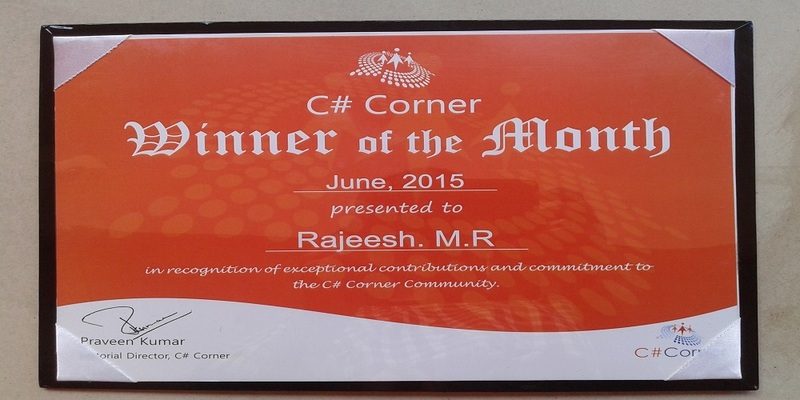 Second time i got this award from C-sharp Corner..!! 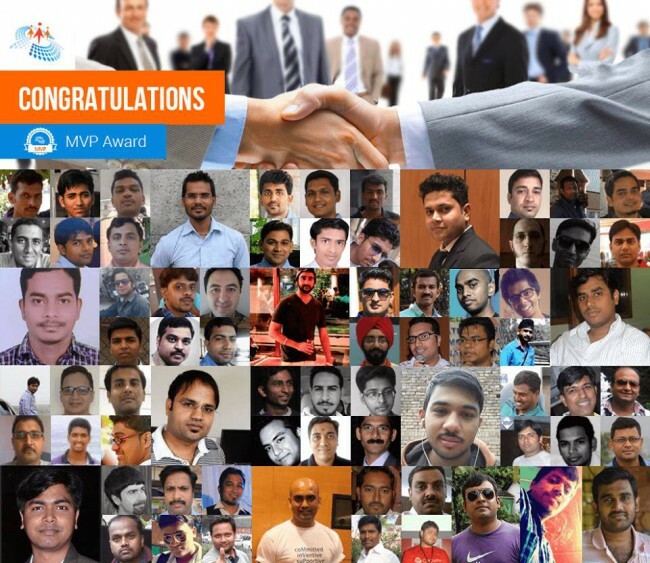 Thank you all..! !